The Pool and Spa show at Atlantic city was a great success. 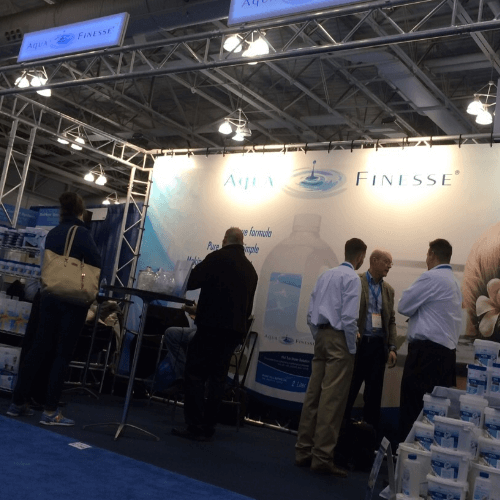 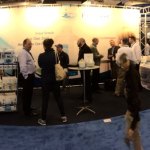 We had the pleasure of explaining how AquaFinesse water care products actually work to many pool and spa professionals. 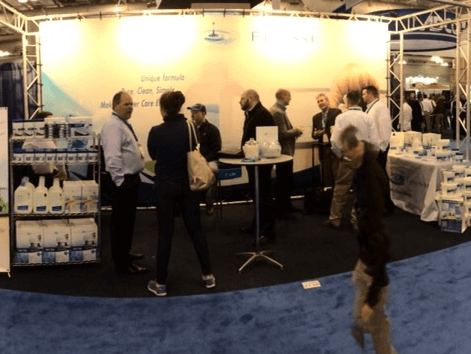 Old and new clients alike dropped in to visit us and one new dealer said: ‘I have to sell AquaFinesse; there is such a demand in the market for it’.